Celebrate your special family function or event at this wonderful country house hotel, located in one of Britain's most beautiful settings in the magnificent North Yorkshire Moors. Ox Pasture Hall Hotel has an unrivalled and unforgettable setting for your special occasion or event. 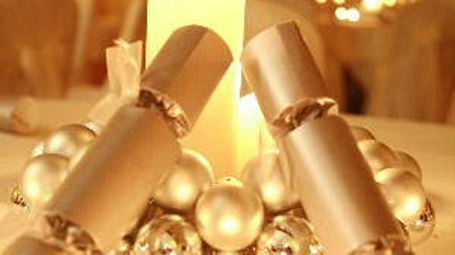 The venue is perfect for; Christenings, Birthday & Anniversary Celebrations, Family Gatherings, Funeral Teas, Corporate & Charity Events, Annual Dinner & Dances, Christmas Parties, Restaurant Dining or any other Celebration. 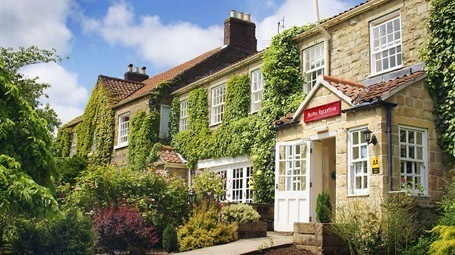 Having established a great reputation for excellence and reliability, you will find our experience and consistent high standards, combine with a quality of care, service and surroundings that epitomises the benefits of a small independent, personal hotel in Yorkshire. It is the quality of the setting, the décor and reputation for fine food and friendly service, that are the main reasons for considering us, as possible hosts for your special day. 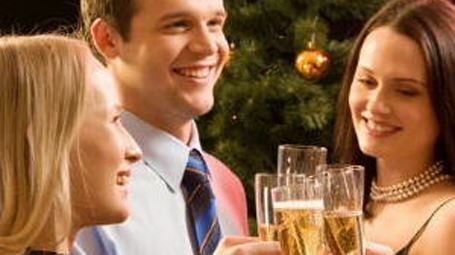 Celebrate in style... at this wonderful Scarborough hotel!